Didn’t get to share many pics from Boston last weekend! 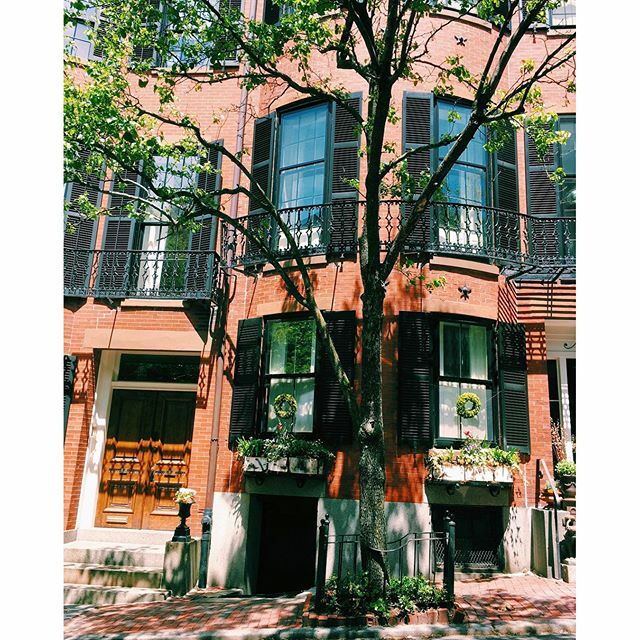 So here was my favorite part of the short trip: walking around Beacon Hill. So many cute colonial buildings and narrow streets in this historic neighborhood.